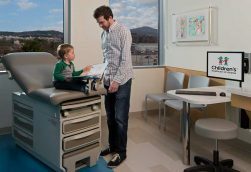 Each year, more than 870,000 children are treated by the country’s top medical professionals at Children’s Healthcare of Atlanta (CHOA). While their ailments range from severe, life-threatening conditions to minors scrape and breaks, their families choose CHOA for its consistency and quality of care. 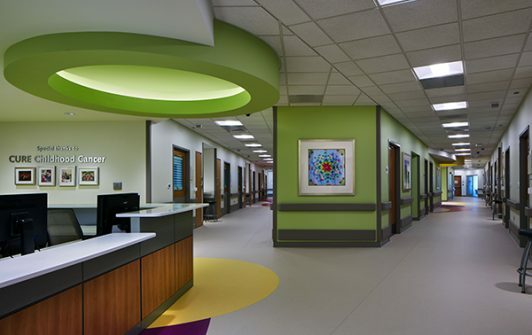 Recognizing the need for additional facilities to treat its growing patient population, Children’s Healthcare of Atlanta carefully planned a 60,000-sf expansion in 2015. But the leading pediatric hospital knew that illness wouldn’t wait. How would the organization provide around-the-clock critical care while undergoing an extensive expansion project? 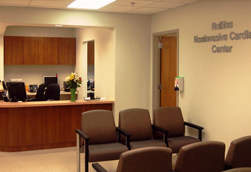 To answer that question, CHOA started with a team of experts, which included AHA Consulting Engineers (AHA). AHA recognized the key role it would play in the project and in the lives of families who rely on CHOA. 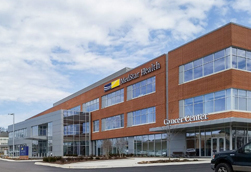 “We had to consider the patients’ needs with every design decision we made,” said Mark McNaron, Partner and Managing Director of AHA Consulting Engineers’ Southeast region. 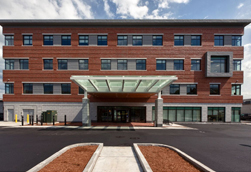 With AHA’s input, CHOA elected to vertically expand its Scottish Rite Hospital, which was originally designed to accommodate two additional floors. 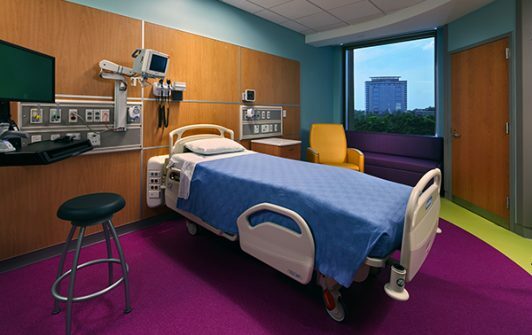 AHA designed the new fourth and fifth floors to add 60,000-sf and 60 patient rooms to the hospital, as well as new spaces for pediatric intensive care, hematology and oncology. The vertical expansion tested AHA’s problem-solving capabilities. The new equipment, which was not included in the original plan, could then be installed while the existing equipment remained in place. Once complete, the systems would be switched over without a disruption in service. Adam Murrietta, plumbing and fire protection engineer at AHA, led the detailed process. 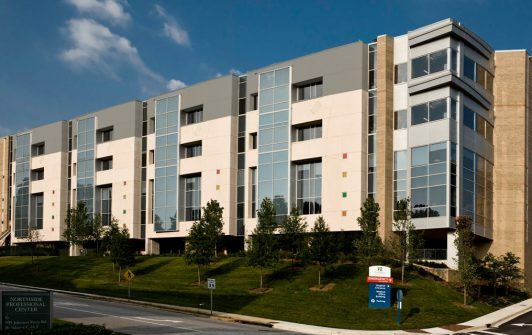 “We consulted the existing drawings and calculated the entire load for the hospital and the expansion,” he said. “Together, we created a spreadsheet that recorded every aspect of the system and every flow rate.” In doing so, AHA discovered that the oxygen and medical vacuum system were sufficient for the expansion – but that the medical air would not be fully operable on the new fifth floor. 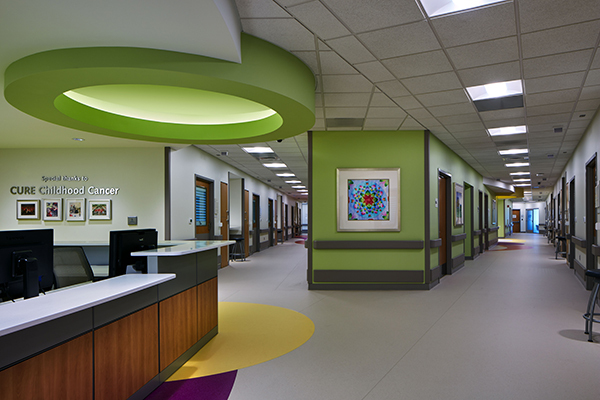 With that knowledge, the team was able to design a system expansion that met the hospital’s needs for patient care. AHA also designed a new heliox gas system for use on the fourth floor. Heliox is a healthy mix of oxygen and helium used to facilitate breathing in young patients. AHA has designed systems for hospital, medical office, ambulatory surgical center and laboratory projects. 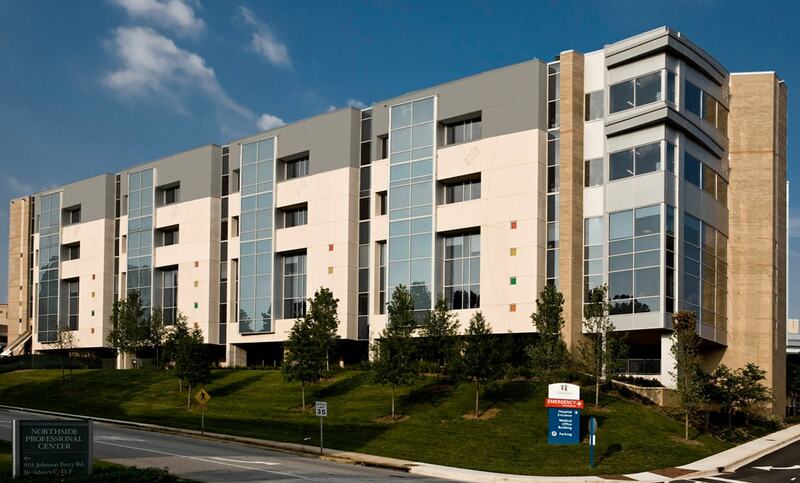 The CHOA expansion represents a memorable success story for the design team.